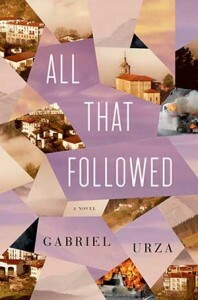 Gabriel Urza (“All That Followed”) joins the show. We discuss Gabriel’s powerful debut novel that explores how startling situations unfold from small decisions. You can purchase All That Followed wherever books are sold. The New York Times reviewed the book.